Disney Planes has landed on Blu-ray, DVD, Digital Download an On-Demand! Do you have any Disney Cars fans in your household? I know we do! They are sure to be in awe of what happens high in the skies over Radiator City (and the world)! This fast paced animated comedy is something that the entire family can enjoy. 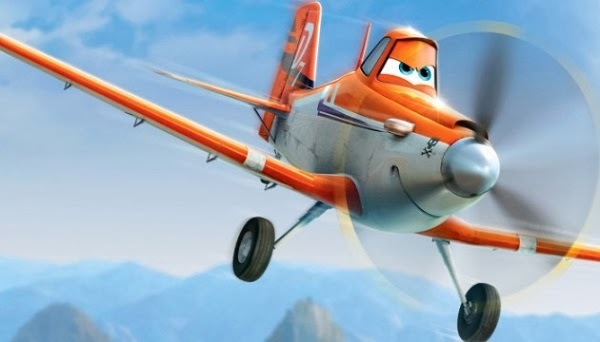 Planes is packed with laughs throughout and offers up gorgeous animation. The Planes storyline follows these unlikely hero's on an adventure of a lifetime and shares so many wonderful messages about the importance of friendship, loyalty and doing your best. 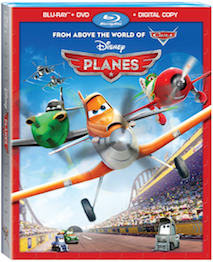 Planes would make the perfect pick for your next family movie night and is great for holiday gifting as well! Ready for some Planes fun? 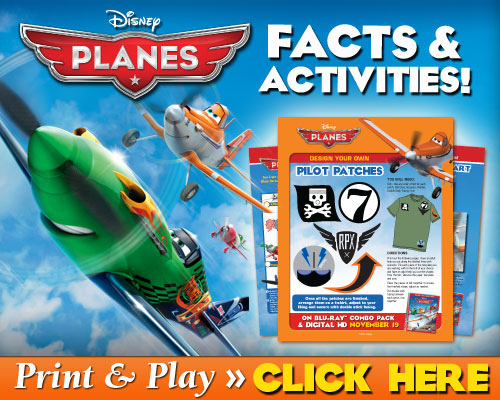 Click below to print our your FREE Planes Activity Pages today! **Disclosure: We were provided with a review copy to facilitate our honest review. All thoughts and opinions expressed are our own. Dusty has a huge heart but two big problems... he's not exactly built for speed, plus he's afraid of heights. His courage is put to the ultimate test as this unlikely hero aims higher than he ever imagined. With a little help from his friends, Dusty finds the courage to be more than he was built for and the inspiration to soar. Disney's high-flying animated comedy revs up the action and adventure. Join Dusty, a crop duster with sky-high dreams and a once-in-a-lifetime chance to take on the world's fastest flyers in the greatest air race ever.